With so many choices and so much conflicting information, the right foods can be hard to find. At Houston Family Nutrition, we can help you navigate your grocery store and give you the confidence you need to become a healthier shopper. 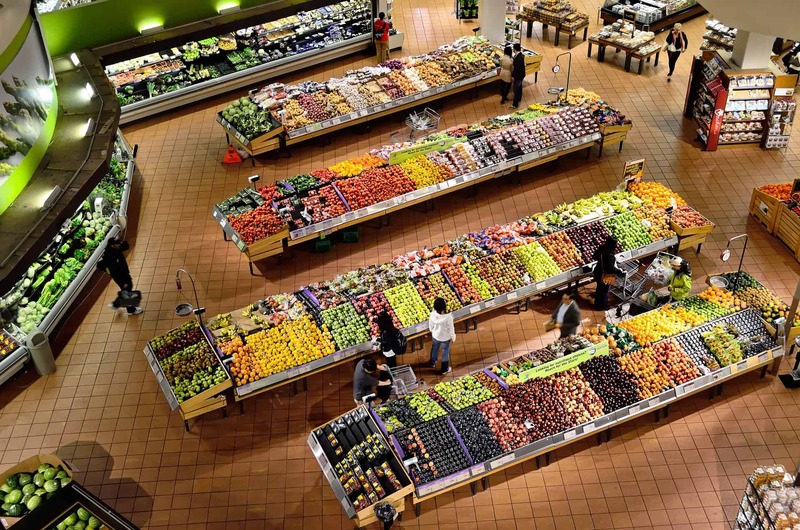 Grocery tours last approximately 60 minutes and are provided at your favorite supermarket so you can easily apply the skills you learn the next time you shop. We’ll spend about an hour in the store, showing you how to quickly and easily find the healthiest options for your family. Schedule a tour today and discover how fun and easy it is to eat right!